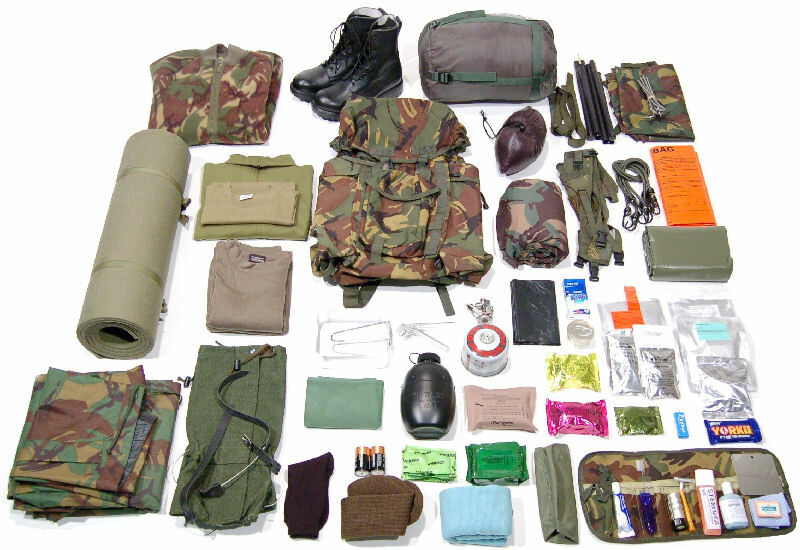 The contents of your bergen, plus your webbing make up PLCE Marching Order. This layout shows some recommended contents for an Adult Instructors or Cadet NCO Bergen and can be used as a basis for ideas. Click on individual items on image to find out more about them.